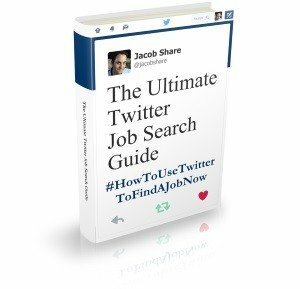 Every so often, I like to ask you for suggestions about topics to blog about or improvements to JobMob. This new suggestion box lets you make suggestions or vote for suggestions made by other JobMobbers. What can you use the suggestion box for? Is this a good addition to JobMob? Will you use it? Need tools? 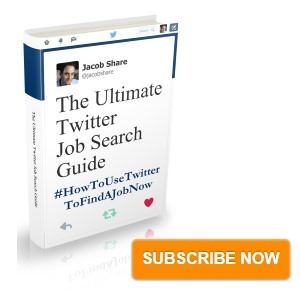 Subscribe to JobMob via RSS or email for job search answers you want to have. I’m amazed at how often you consult your readers. Previous PostReader Question: Job Searching at Work?